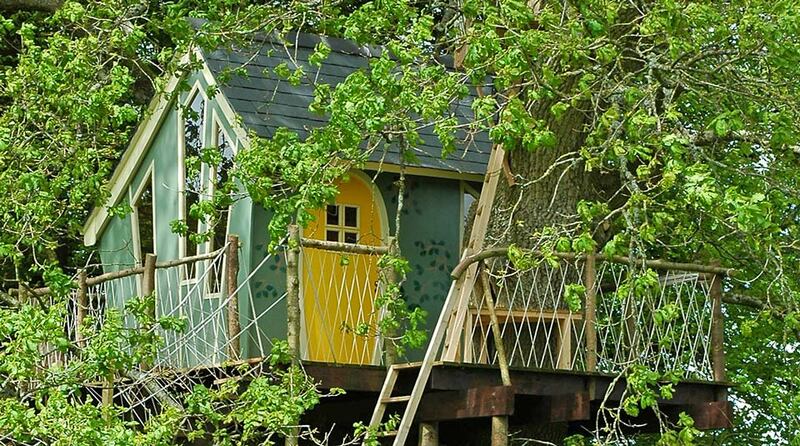 What is it about treehouses that captures our imagination, at any age? 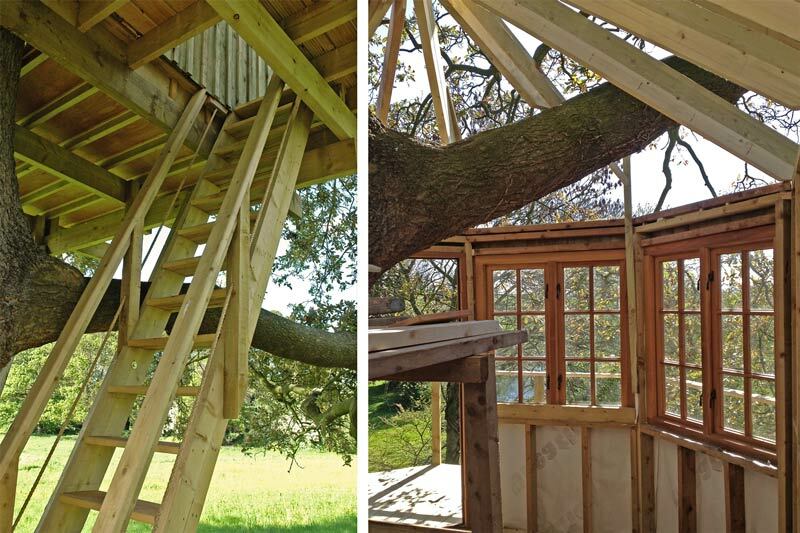 Treehouses are among those unique structures that can spark the imagination of children and adults alike. 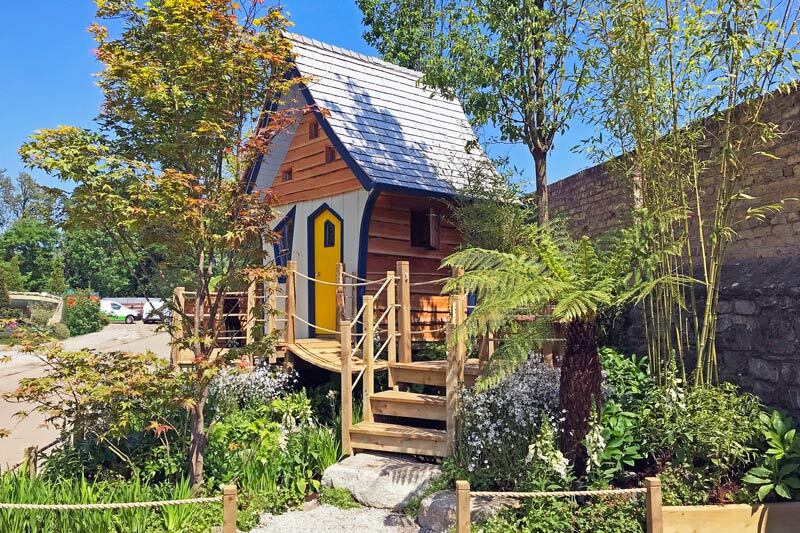 Throughout our lives, they capture our in-built connection to nature in a unique setting. 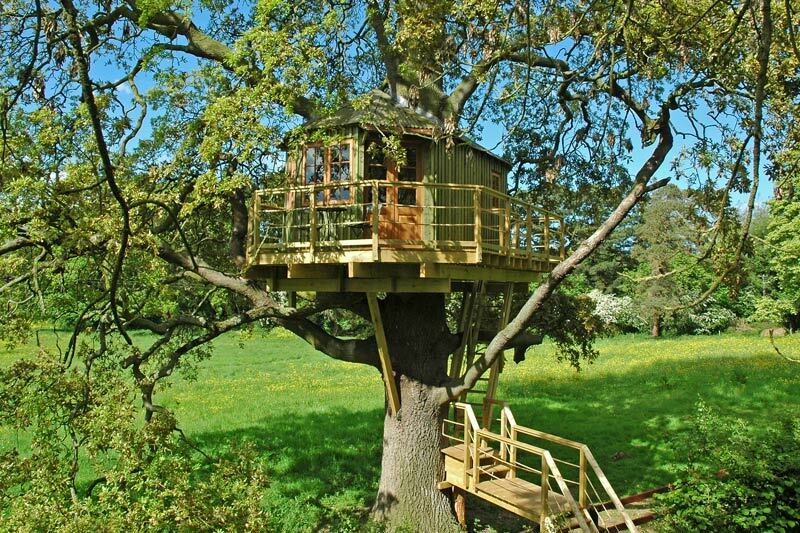 Led by Irish designer Peter O’Brien, Forest Wild Treehouses offer an exclusive bespoke treehouse design and construction service throughout Ireland and internationally. 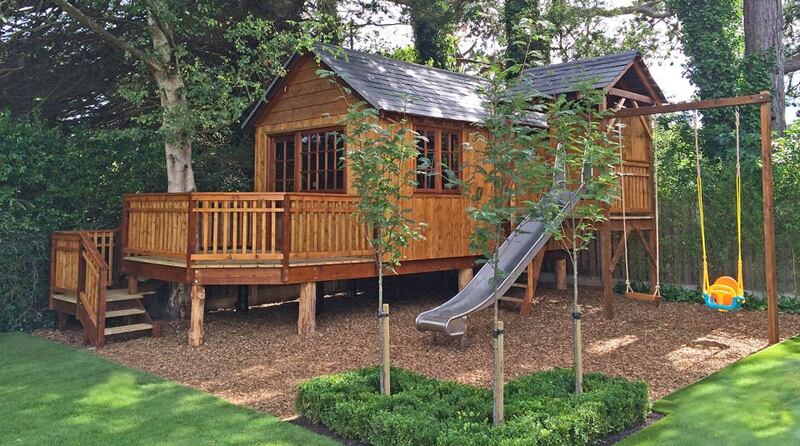 Drawing on decades of experience in design and construction, we also specialise in bespoke designed play towers and play gardens. 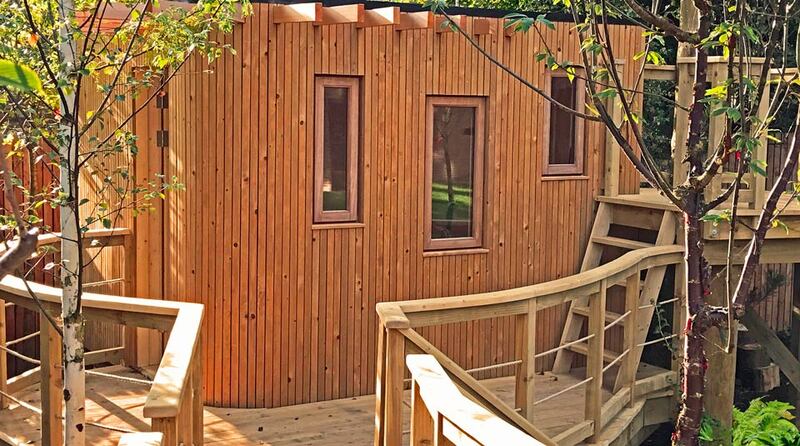 Our unique children’s treehouses are designed to adapt and appeal to children as they grow and develop. 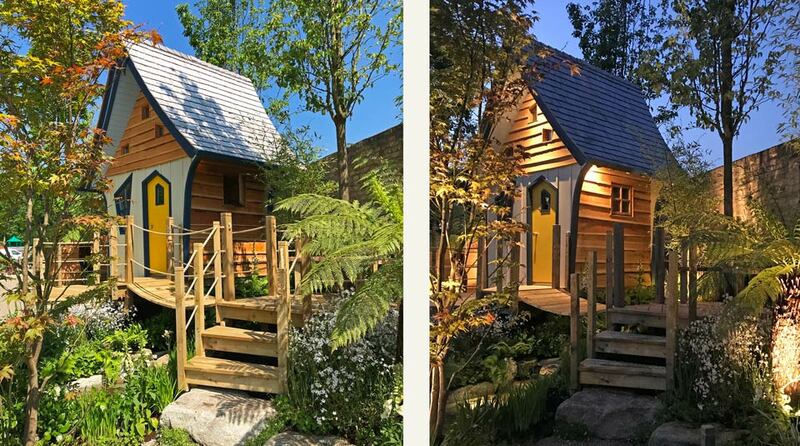 For adults our exclusive treehouses can provide a uniquely different space for recreation and relaxation, while depending on the comfort level required, they can be fully insulated and heated for year round use. 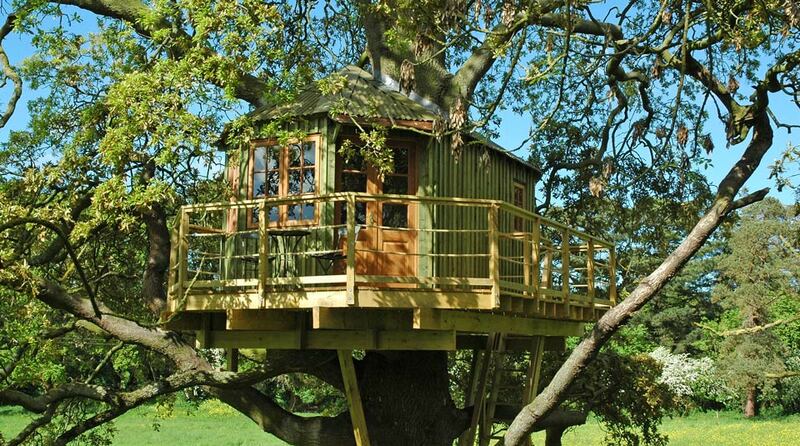 Each individual treehouse is exclusively designed, specified and built with longevity in mind.